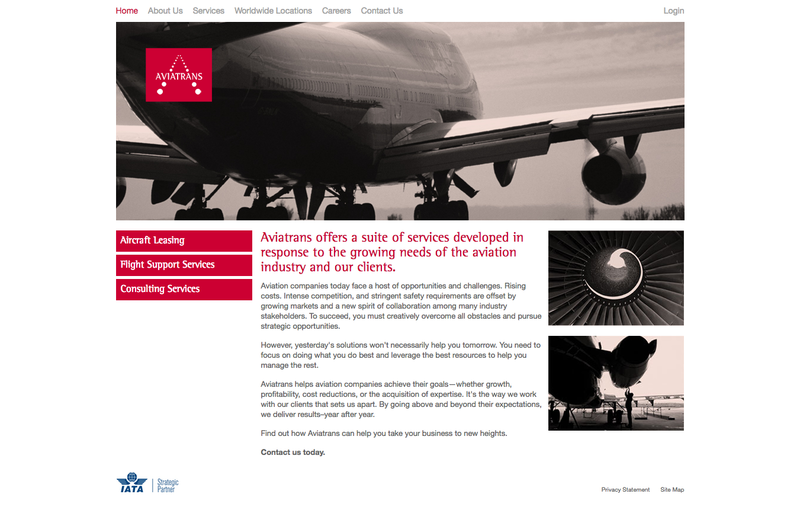 For more than two decades, Aviatrans has been providing aviation companies around the world with personalized management, marketing, operational, and consulting services that drive growth, profitability, and a differentiated service. 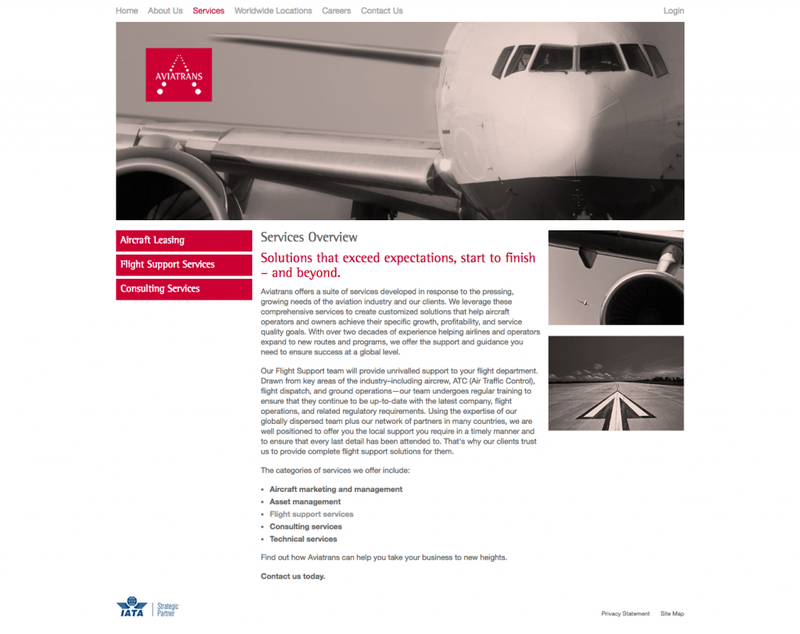 Leveraging their expertise and their comprehensive service offering, they develop customized business solutions proven to meet the unique needs of airlines of all sizes across the world. Aviatrans brings together a group of aviation industry experts with a reach that spans four continents. 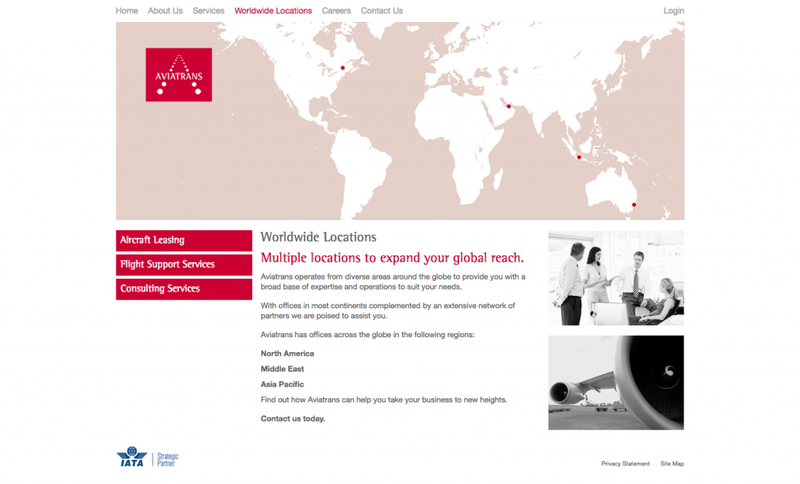 With offices in North America, Asia Pacific and the Middle East, and with clients, partners, and suppliers in many countries, they've developed a global network of relationships to help their clients, regardless of where they operate.